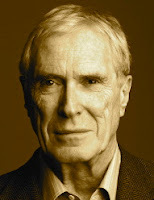 Untitled ["A journey continues"] by Mark Strand, from Chicken, Shadow, Moon & More. © Turtle Point Press, 2000. 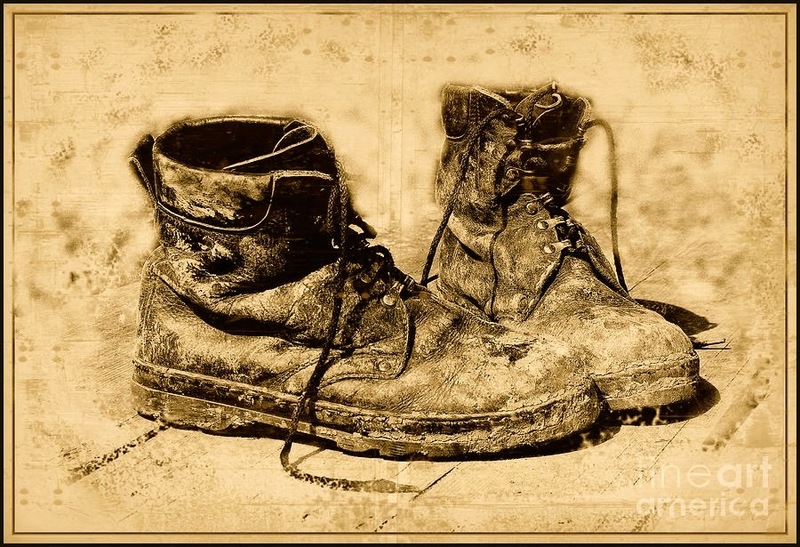 Art credit: "Old Shoes," photograph by Vladimiras Nikonovas (originally color).